Neil "Iwer" George has given an ultimatum to Machel Montano, if Montano wants him to perform at his concert tomorrow. George, on his Instagram account, suggested that Montano had asked him to perform at Machel Monday, but said he will only do so if Montano and manager Anthony "Chinese Laundry" Chow Lin On apologise to him and Kerron “Sunny Bling” Sealey. The two soca stars have four songs in all “dissing” each other. 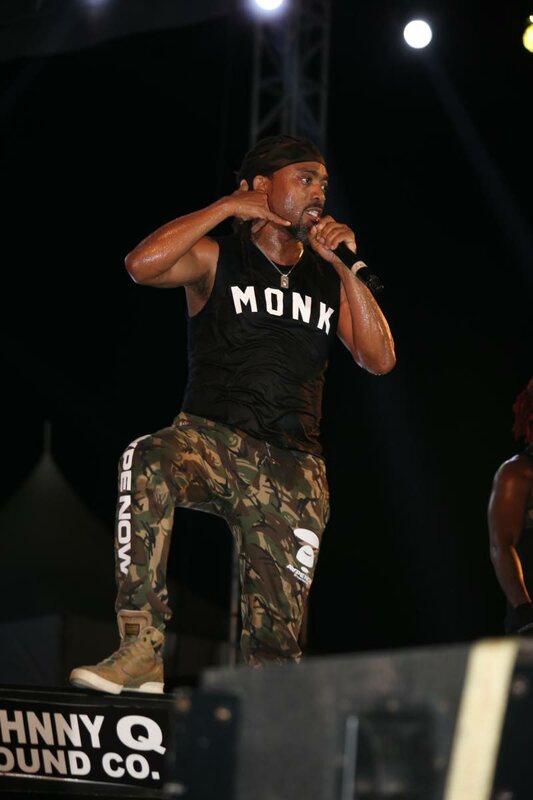 During his performance at Army Fete, on Friday night, Montano told the audience that he had extended an invitation to George to share the stage at Machel Monday tomorrow. He said he also told George to bring radio/television host Sunny Bling with him. He told the audience George had said he would get back to him but that he hadn't received a reply. He then asked the crowd if they wanted to see George perform at his concert. The crowd of thousands screamed that they wanted to see George perform. George added that in 2017, Montano, who had a tiff with fellow artiste Ian “Bunji Garlin” Alvarez, mended the relationship and a song was produced to prove they had reconciled. Also in 2017, he said his relationship with Chow Lin On was finally mended and he performed at Machel Monday for free. He did so again last year. The second performance, also for free, was marred in controversy after George, who wanted Sunny Bling to perform a parody of his song, was told that could not happen. 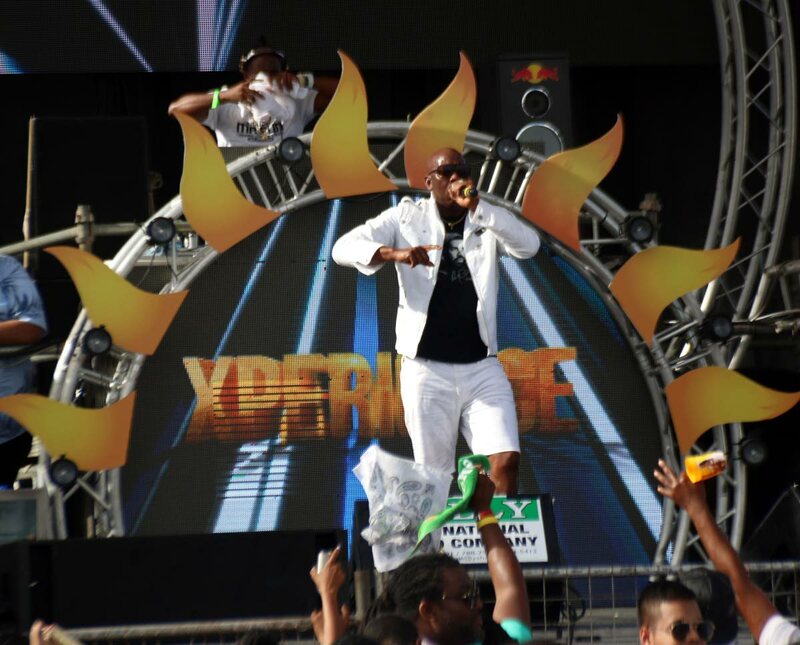 Sunny Bling vowed to never return to Machel Monday. George said the strained relationship between Montano and Sunny Bling must be fixed by Montano and he will stay out of it. He added thought that when Montano and Chow Lin On publicly apologise for the various bans, and publicly apologise to Sealey for their treatment of him last year, then he will consider “Blessing the 2019 Machel Monday stage”. He added that if he does perform this year, it will not be for free. Reply to "Iwer: Machel, Laundry must apologise for banning me"